Soap Aloe (genus species) is highly adaptable and is naturally found in a wide range of habitats across Southern Africa. Soap Aloe is very resistant to drought and very tolerant to high salt content. Throughout much of the summer, soap aloe sends up a purplish branched stalk about 2 ft. tall, showing yellow, orange or red flowers. Soap Aloe also known as produces stemless leaves in a rosette. The leaves are thick and succulent with thick points and coarsely toothed margins. They are dark green (sometimes with a reddish tinge) with distinctive white spots. 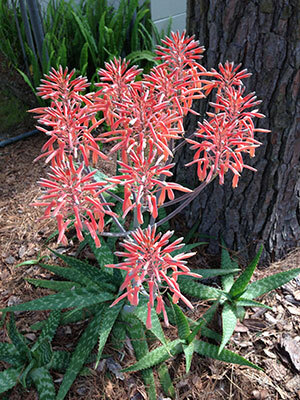 Soap Aloe has tubular flowers that usually grow to be coral-red in color in this color form. South Africa, Botswana and Zimbabwe. – make into a paragraph. Include habitat and a map that shows all areas where it is distributed. 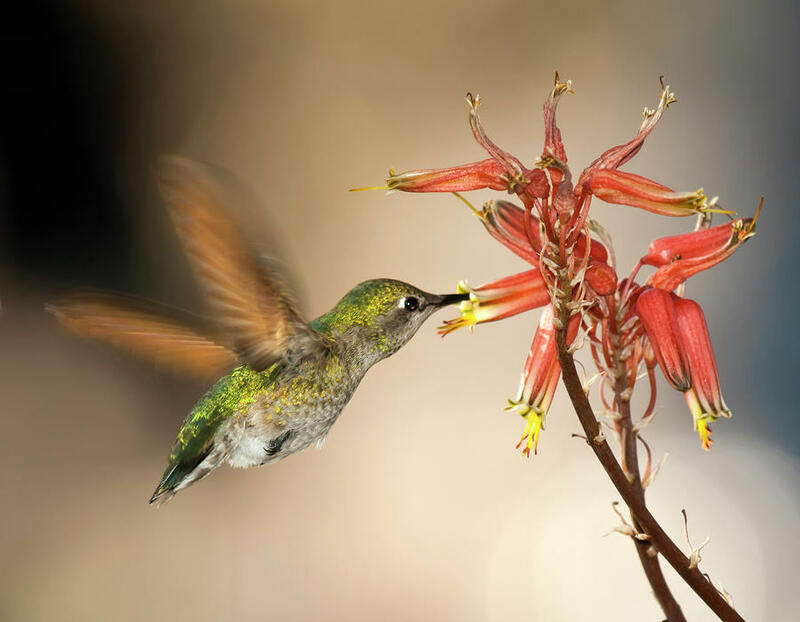 Soap Aloe is an excellent addition to the landscape because it uses very little water, and the nectar from the flowers attracts butterflies, hummingbirds and other pollinators. perfect for rock or cactus gardens (xeriscape). Get a picture of a landscaped area at SF. Hardiness (USDA Zones 8B Moisture Although the tips of the leaves may wither and curl during hot, dry periods. Supplemental watering will keep the leaves plump and healthy.- 11) Soap aloe is damaged in hard freezes, but recovers quickly.